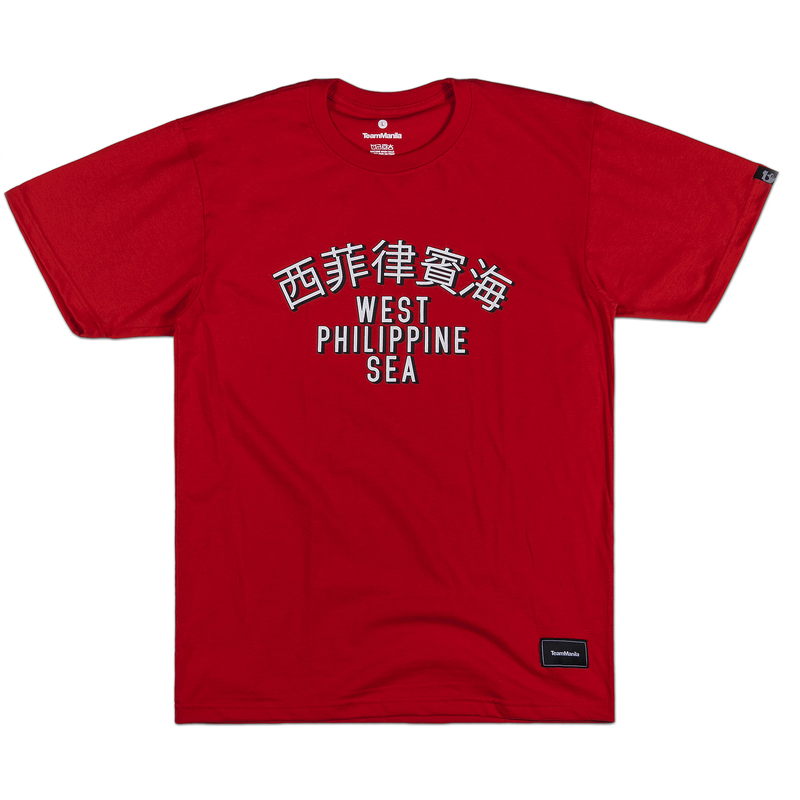 Do you still remember our Philippine history? 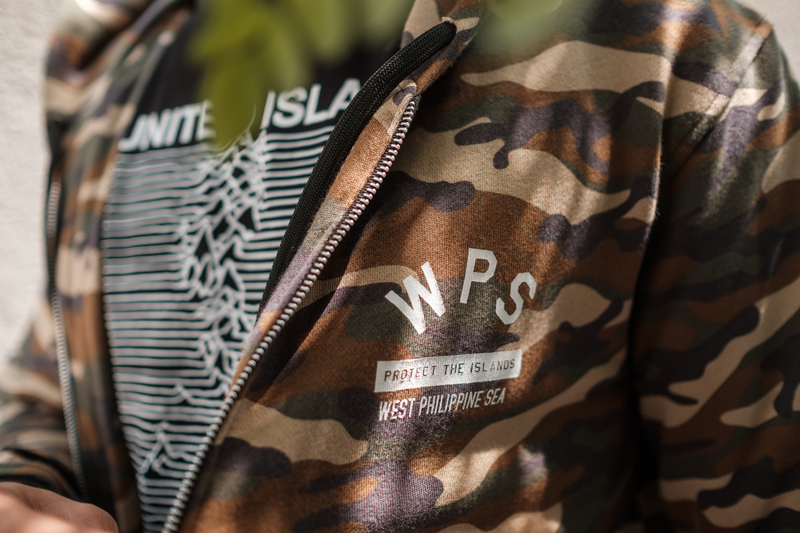 Why don’t you join us as we stroll down memory lane? 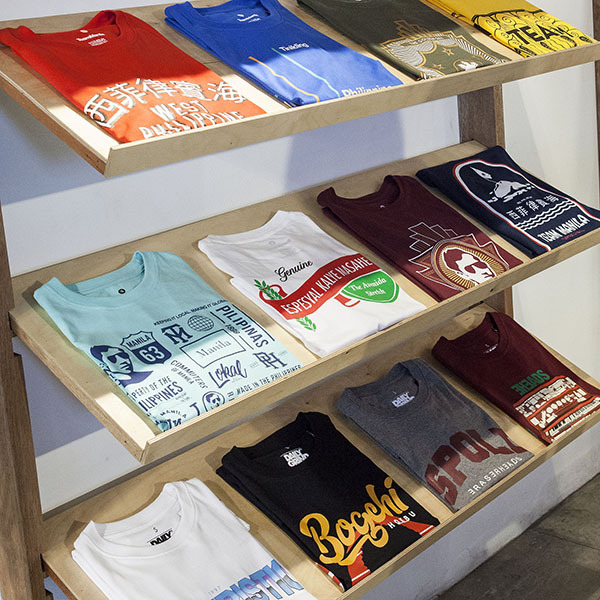 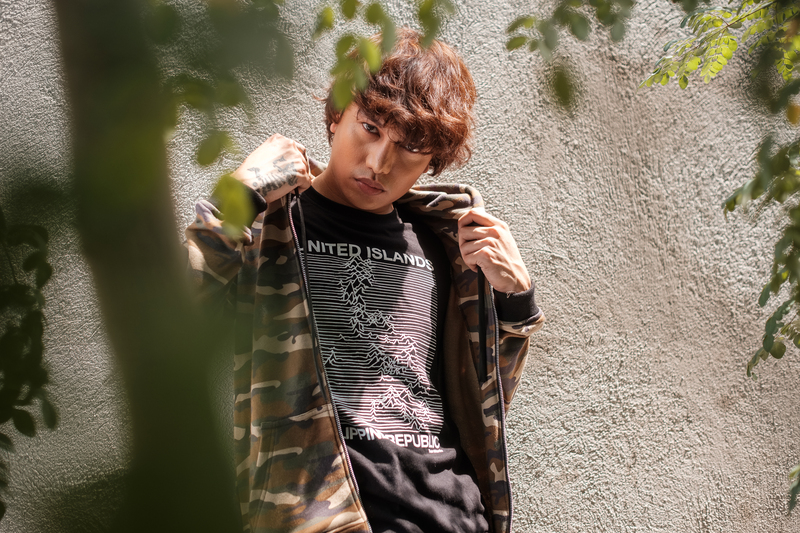 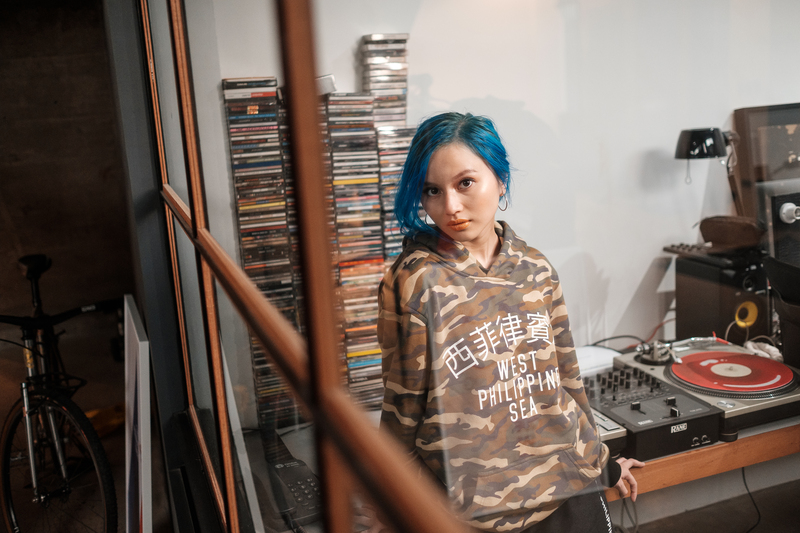 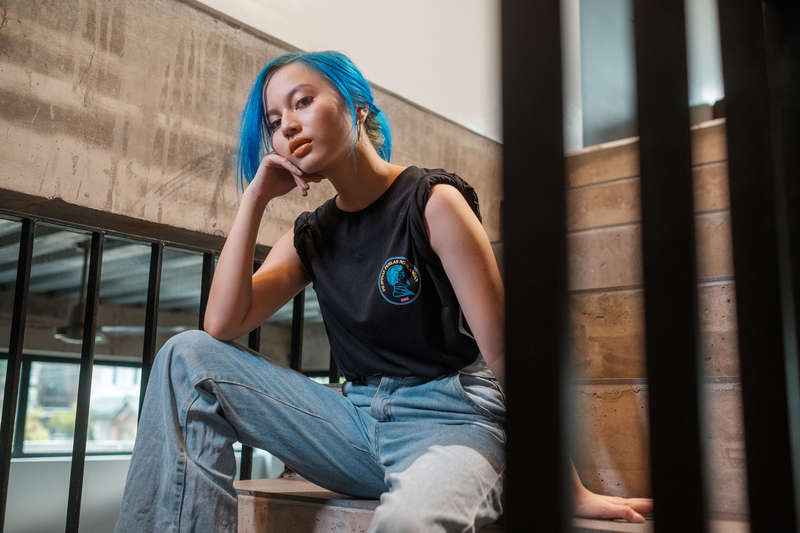 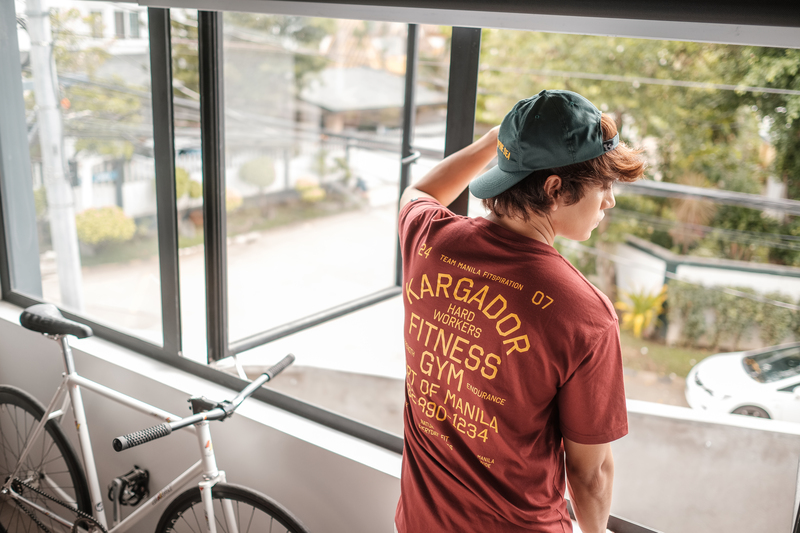 Check out TeamManila’s newest release of shirts ranging from Magellan’s victory in Mactan to the declaration of Philippine Independence in Kawit Cavite. 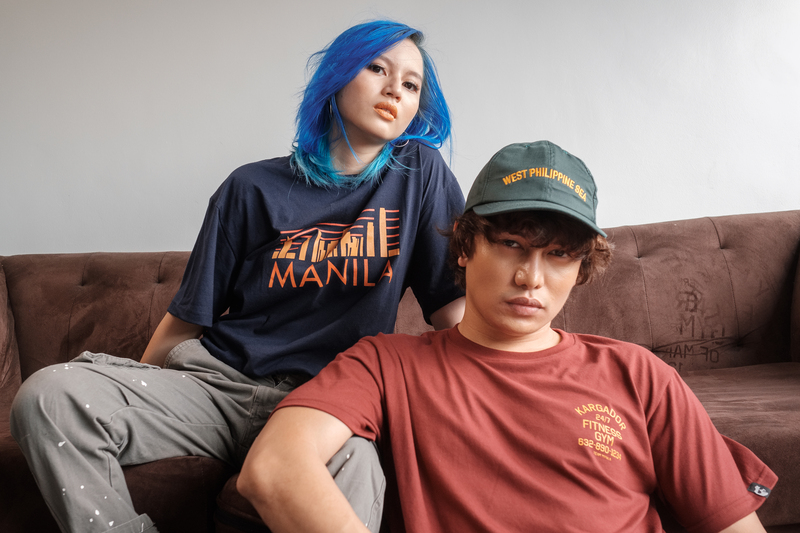 Swing by Suez & Zapote store now! 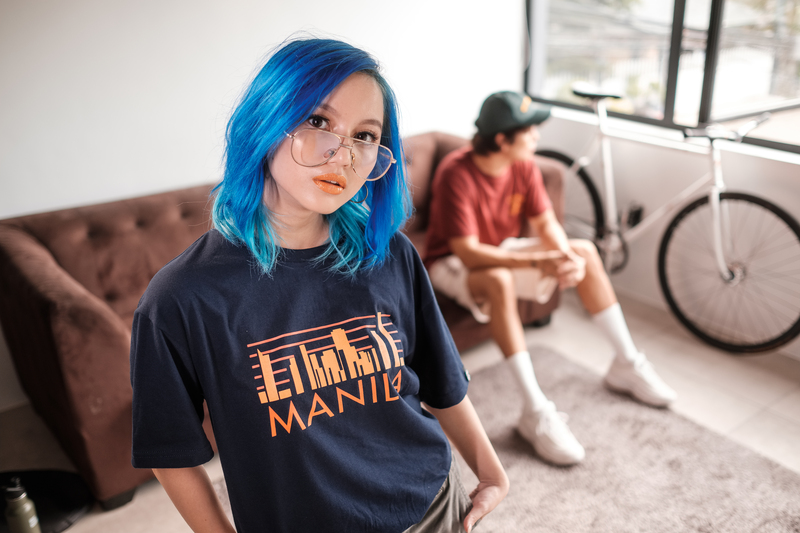 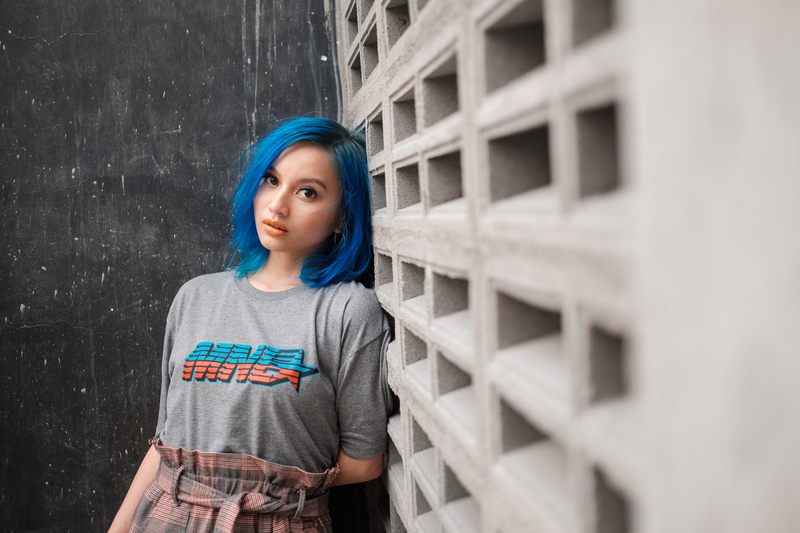 We’re also available online at teammanilalifestyle.com/shop and Lazada!